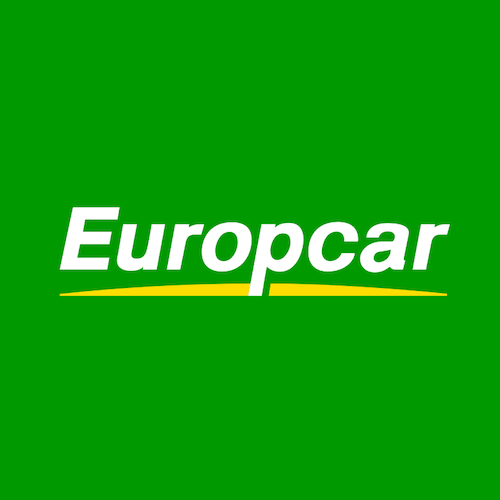 Important customer information: Europcar would like to apologise for any inconvenience caused due to the refurbishment of the main rental office. This is taking place from the 8th of October - 3rd November 2018. Operations will be fully functional during this time and your rental will be processed from both Cabin's located next the main office. Our team are on hand to assist and answer any questions you may have.